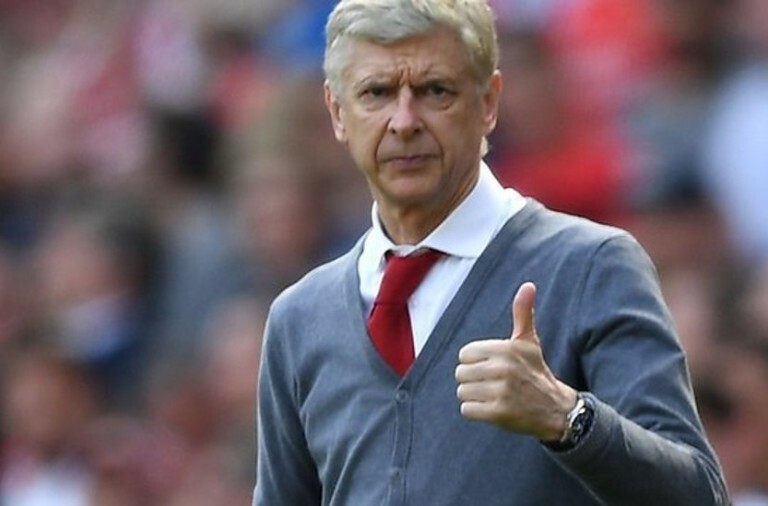 Amid all the speculation over Arsenal boss Arsene Wenger’s future, the manager has said that he could stay in management for at least four more years and that he would prefer to stay at Arsenal. 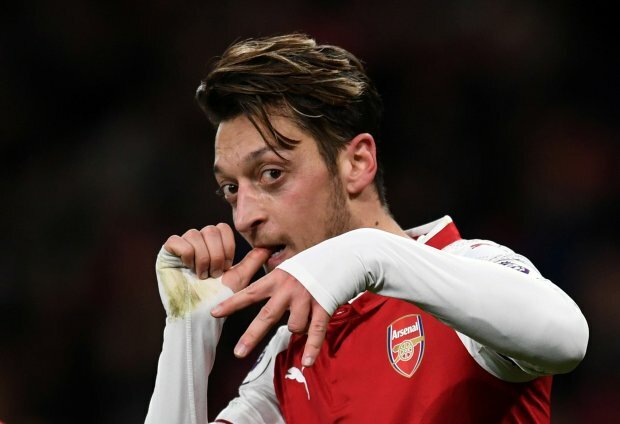 Wenger’s contract ends in the summer and at the end of last week he said that he will make a decision regarding his future in either March or April. 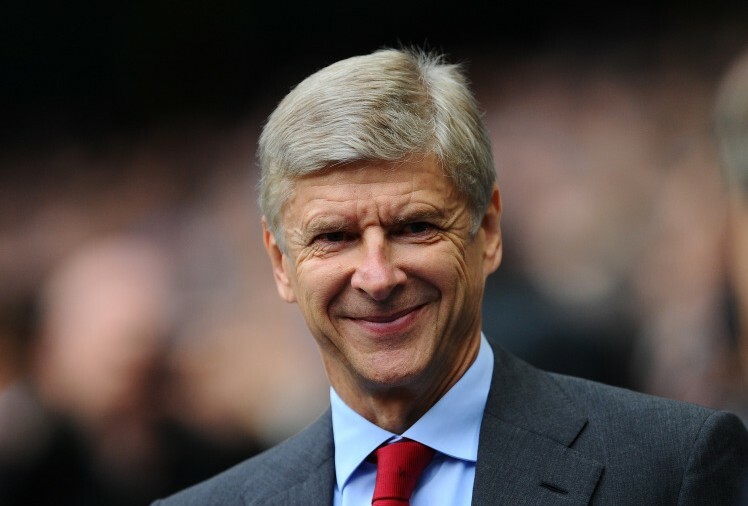 Following Arsenal’s disastrous 5 – 1 defeat to Bayern Munich there has been growing speculation over Wenger’s future but he has said that he is not looking to retire at the end of this season and intends to remain in management next season even if it is not with the Gunners. Wenger became Arsenal’s manager in 1996 making him the longest-serving manager in England but he insists that he has more to give. He went on to say that he would prefer to remain with Arsenal but that if he was forced to leave he would look to manage elsewhere.